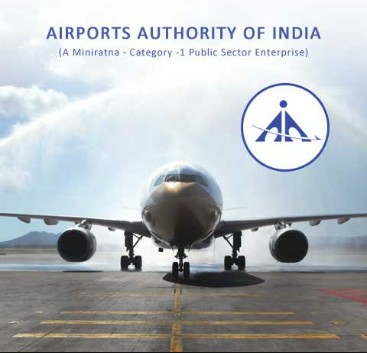 Airports Authority of India (AAI) manages a total of 125 Airports, which include 11 International Airports, 08 Customs Airports, 81 Domestic Airports and 25 Civil Enclaves at Defence Airfields. AAI also provides Air Traffic Management Services (ATMS) over entire Indian Air Space and adjoining oceanic areas with ground installations at all Airports and 25 other locations to ensure safety of Aircraft operations.The Airports at Ahmedabad, Amritsar, Calicut, Guwahati, Jaipur, Trivandrum, Kolkata & Chennai, which today are established as International Airports, are open to operations even by Foreign International Airlines. Besides, the International flights, National Flag Carriers operate from Coimbatore, Tiruchirappalli, Varanasi, and Gaya Airports. Not only this but also the Tourist Charters now touch Agra, Coimbatore, Jaipur, Lucknow, Patna Airports etc.